Trade liberty for safety or money and you'll end up with neither. Liberty, like a grain of salt, easily dissolves. 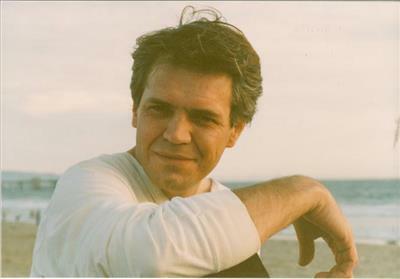 Guido Monte teaches Italian and Latin literature in Palermo, Italy. – You can syndicate Swans with our RSS Feed, courtesy of Sean M. Burke. – Every time you reload the front page, one of 87 different quotes appears randomly in the left margin. – Thank you for visiting Swans and for reading its contents. Endeavor to become an agent of change. – Let us know if you wish to receive an e-mail regarding each new edition (twice a month) with the Note from the Editors, and please become a financial subscriber. See our Donate page. © 1996-2016 Swans. All rights reserved. however, republication of any part of this site, inlining, mirroring, and framing are expressly prohibited.